Day 5 of the Spring Break. 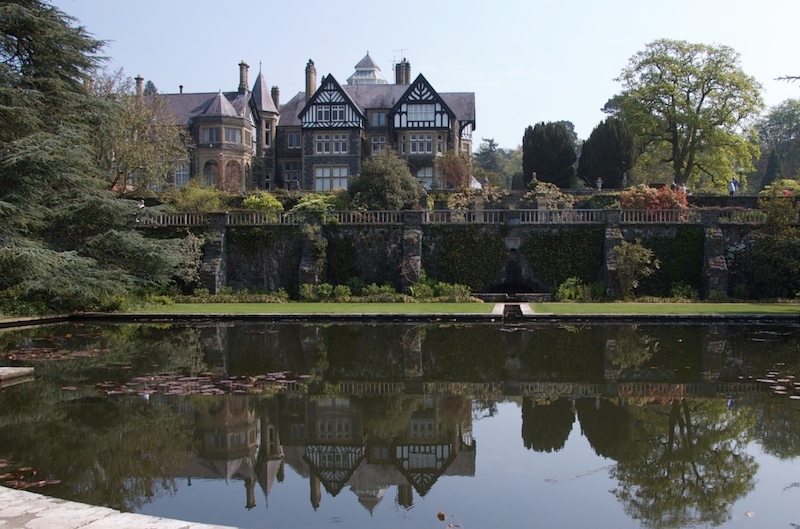 �Bodnant Garden first – another National Trust property. The location is fantastic, easily one of the top gardens in the UK. Next I planned to have lunch in Colwyn Bay, however, having arrived in the town – I struggled to find the “bay”. �After driving though the town twice I�eventually�found�my way to the sea front – it was not worth the effort – horrible. �I kept moving and ended up in LLandudno – a much nicer place. After some KFC, I headed up the Great Orme to an Ironage mine. 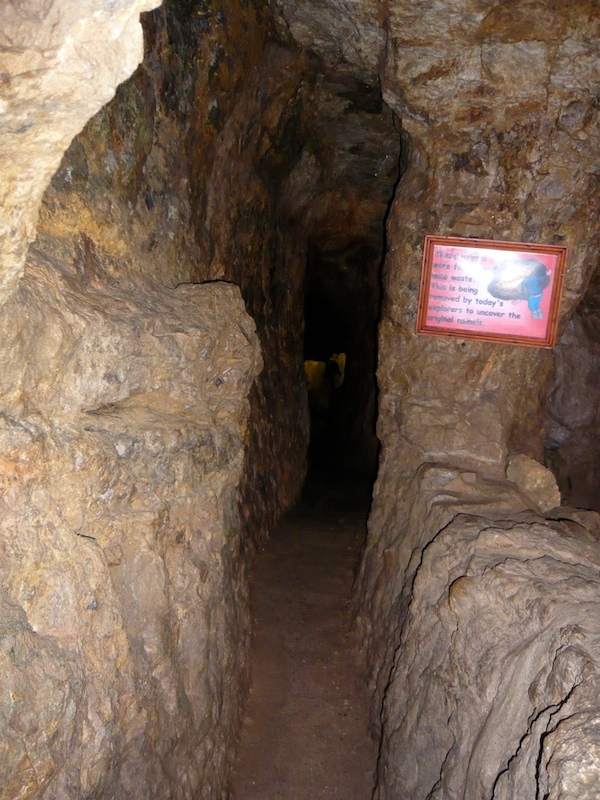 It’s a live�archaeological�site and as well as being able to tour the mines unguided, they have an archaeologist available to answer any questions. Well worth the entrance fee, but no good if you are claustrophobic! 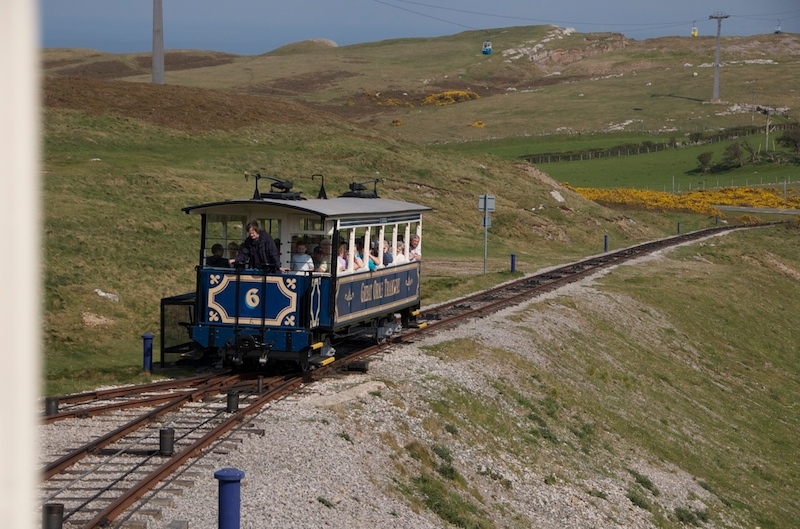 Further up to the summit of the Great Orme you can enjoy great views of the surrounding area. I had hoped to use the cable car for a trip back down to the bottom but the winds were too high (only a breeze really, but still too high apparently). �Instead, I settled for the tramway – a very close second. All in, another fantastic day – great places and exceptional weather.